Today the majority of people above 40 suffer from joint disorders. The big joints – knee, shoulder, elbow, hip are usually affected first. The predominance of destructive processes leads to thinning of the joint cartilage, reduction of synovia formation, formation of ruptures on the joints' surface. Such changes, which are formed on one or two big joints then spread also to other joints. The degenerative processes act as a triggering mechanism for the development of inflammation. More than 100 joint disorders exist, but the most common are: osteoporosis and osteoarthrosis. Symptoms: pain in one or several joints, bad mobility in the morning or after a rest, pain at night or after worsening weather, occasional blockage of joint – a sudden sharp pain in the joint triggered even by a small movement, reduction of mobility of joints, crunching during movement, tumidity, swelling. What to do? : It is important to slow down the destructive processes and accelerate the regeneration of the innerjoint cartilage and the tissue surrounding the joint. 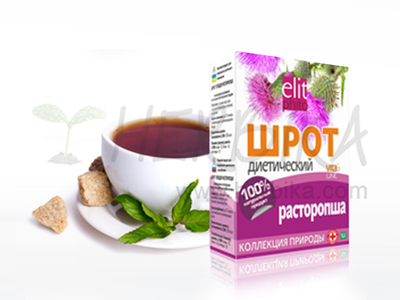 To achieve that it is necessary to improve the local blood circulation and metabolism, increase local immunity and activate the system of antioxidant protection. This leads to reduced pain and muscular contraction, elimination of swelling and increased elasticity of connective tissue. The balm of Valentin Dikul is a higly effective remedy examined in practise for local application during joint disorders which has been developed by the academician Valentin Dikul – the specialist on locomotive organs disorders. 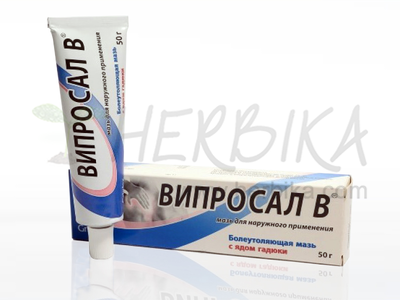 The effect of the balm natural components is designated to relieve pain, eliminate inflammations and swellings, activate blood circulation and metabolism in the tissues surrounding the joint, improve structure and durability of the connective tissue, tendons and joint capsules, increase antioxidant and immune protection in the area of balm application. Regular use of the balm leads to an improved functional condition of joints, slows down development of the destructive and inflammatory processes and allows achieving greater mobility. Hirudo extract – people have been using leeches for thousands of years in traditional medicines. Hirudin with its anticoagulatant activity (stops blood from clotting) is the most potent natural inhibitor of thrombin, it prevents or dissolves the formation of clots and thrombi, and has therapeutic value in blood coagulation disorders and of superficial varicose veins. 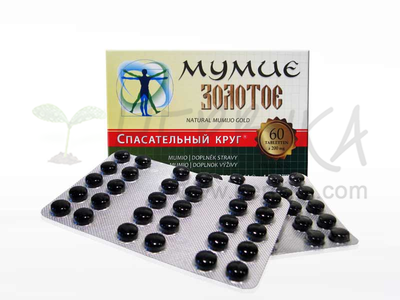 Mumiyo – is one of the most powerfull bio-stimulants, it activates regenerative processes, accelerates regeneration of bones and joints, slows down the aging processes of joints, reduces crunching in joints during weather changes and greatly enhances the effect of medical plants. Propolis – has antibacterial and immune-stimulating effects. Panax ginseng – promotes yang energy, improves circulation, increases blood supply, revitalizes and aids stimulates the body. The most common means for treating joint disorders are still preparations which have many side effects. They induce stomach ulcers, increase blood pressure, deteriorate blood quality and disturb connective tissue. 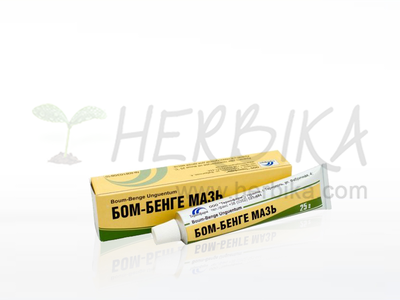 The balm of Valentin Dikul contains only natural components which are well accepted by body, have anti-inflammatory effects and even during long-term don't have any negative effects. The efficiency of the balm is confirmed by clinical practise. For prevention during lowered immunity, during increased stress, cold, rub ointment energically into the affected area for 3 minutes 2-3 times a day. During worsened osteochondrosis, inflammation of the spinal root, neuralgic pains rub ointment by soft massaging movements 2 minutes 2-3 times a day for a period of 4-6 weeks. After the massage wrap the affected area into a woolen cloth. During arthritis, arthrosis, gout, rub ointement intensely in round motions 3-5 minutes 2-3 times a day for a period of 4-6 weeks. After application always wrap the affected area into a woolen cloth. 5. Pure mumijo (mumio, mumiyo, shilajit) 60tbl.